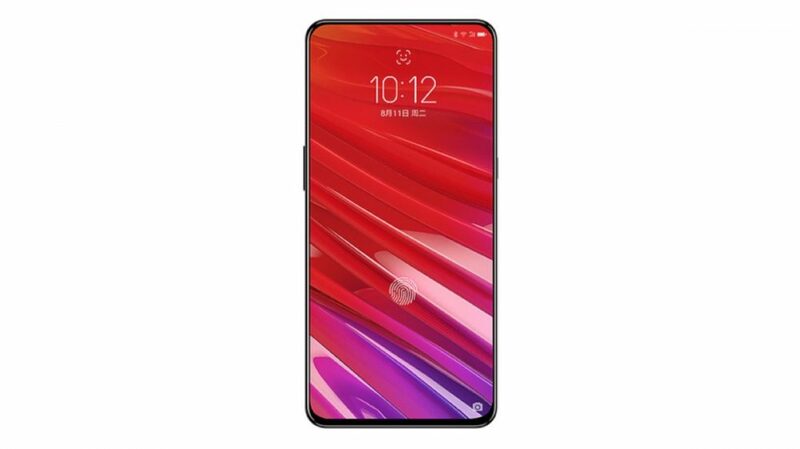 The Lenovo Z5s was spotted a few days back in a TENAA listing and has been in the headlines ever since. The device sported triple rear cameras and what seemed to be a tear-drop notch. 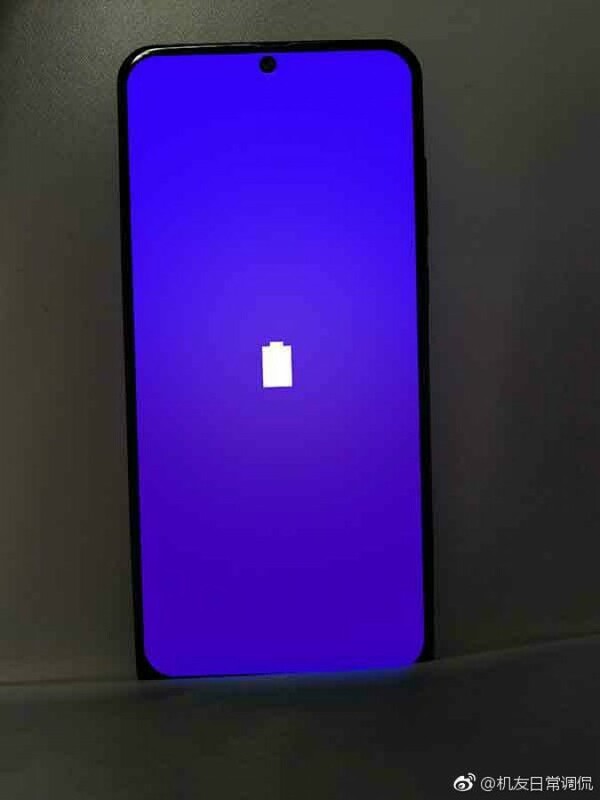 However, latest hands-on images of the phone reveal that it was a camera cut-out and not a notch. This is due to the fact that it is placed in the centre and not the side. Which is seen in the likes of the upcoming Galaxy A8s and the Huawei Nova 4. While it is evident that smartphone manufacturers are moving away from notches and sliding cameras, this might hint at where the trend is now moving. Being the third confirmed device with a camera cut-out, we might be looking at a new wave of smartphone design. 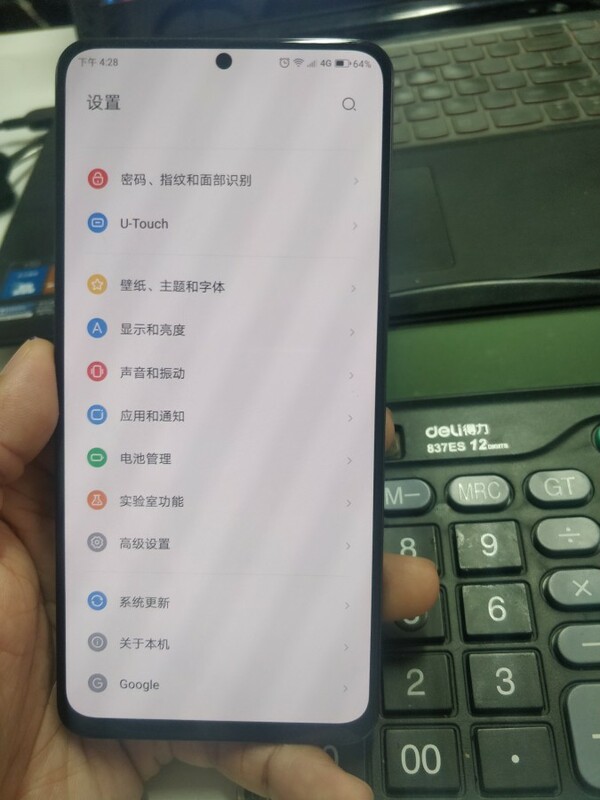 The Lenovo Z5s is also important in other aspects as well. For starters, it places the cut-out in the middle of the display. And not to the right side like the Galaxy A8s and the Nova 4. The centre aligned camera cut-out is not just aesthetically pleasing, but it also more practical in terms of the notification bar. The phone will be able to display all the notification icons without being disturbed by the camera. This is not the case with the right aligned cut-out. The right aligned cut-out will see all the notification icons being squeezed to the other side. However, the central placement also has its drawbacks. It will be interesting to see how Lenovo sorts out the issue of displaying messages or notification alerts.The Lenovo Z5s is set for a December release, according to its teaser. The phone is said to have a 6.3 inch display and will be Lenovo’s first triple camera phone. It is also said to be powered by the Qualcomm Snapdragon 8150 chipset, but this information does not seem very credible.